We at Websoul Soft Technologies,we provide the best hosting solutions from kottayam.Anything less than the best is not going to satisfy you. We know it very well and are on your service 24/7, so that you can experience and ensure uninterrupted service support. Our well trained IT team is ready to cure your difficulties and to serve what you want. Latest techniques and machines make our service super-fast.Our Web Hosting services at Kottayam plans are designed to match the present online demands of both individuals looking for hosting a blog and small to medium-sized businesses. WEBSOUL SOFT TECHNOLOGIES | TOP RATED WEB HOSTING COMPANY FROM KOTTAYAM..! This hosting is perfect for smaller websites and blogs. Comes with cPanel, PHP, Apache and more. With this hosting, it's suitable for smaller websites, blogs, etc. Comes with Plesk, ASP, IIS and more. 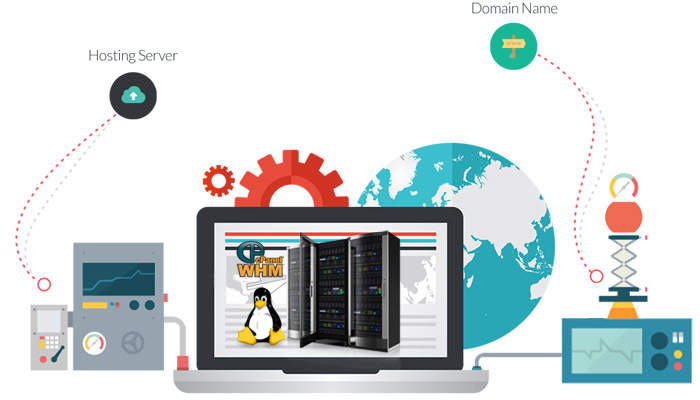 With Linux Reseller Hosting start your hosting business today. This Comes with free WHM, cPanel and WHMCS. More than Fifty Tie-up Branded Products with other companies. More than Thousand Corporate Websites with SEO and Logo. More than Three Thousand valued Happy Clients. 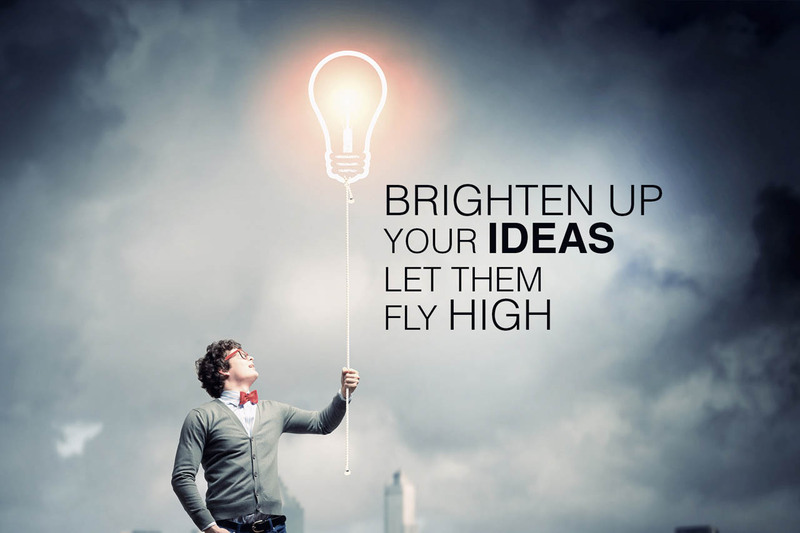 More than Ten Years of Expertise in Website Designing & Development.